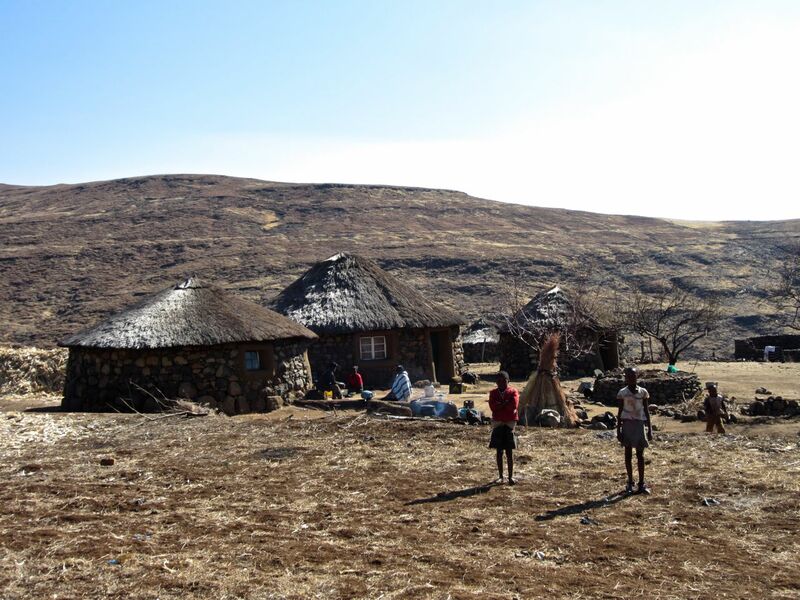 Due to limited education, high migration rates, challenging terrain, and scarce resources the healthcare system in Lesotho, a beautiful but rugged country on the southeastern tip of Africa, has some of the poorest health rates in the world. Lesotho suffers from the third highest rate of HIV infection (23.4%) and one of the highest rates of tuberculosis in the world. In addition, Lesotho has a Maternal Mortality Ratio (MMR) at 1,155 deaths per 100,000 live births, almost twice as much as Sub Saharan Africa’s average. Complicating matters, 76.2% of Lesotho’s two million citizens live in rural areas, which poses a challenge for delivery of vital social services including healthcare. The Clinton Health Access Initiative (CHAI) aims to integrate services that are closely related to HIV/AIDS by strengthening the supply and distribution of treatments, improving lab services and bolstering the on-the-ground, human resources by working to recruit, deploy and retain needed healthcare workers. 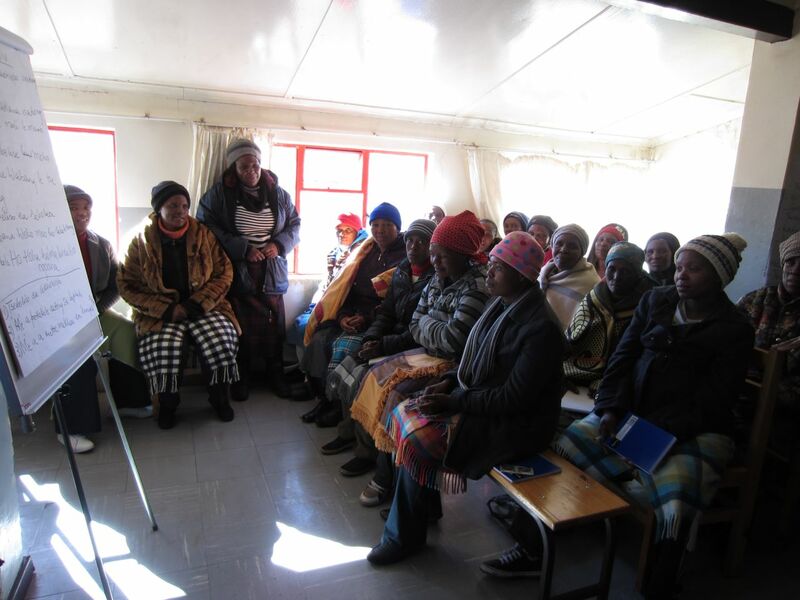 CHAI’s largest initiative, The Rural Initiative Program, aims to improve the services provided in two of the most remote mountainous clinics in Lesotho, Semenanyane and Kuebunyane. 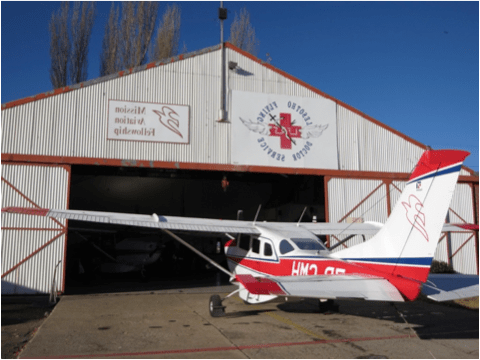 Both clinics are inaccessible by road and are thus serviced by the Lesotho Flying Doctor Service (LFDS) LFDS provides emergency medical services and supplies to the remote mountainous areas of the country. In search of medical attention, patients in this region walk an average of 4-6 hours to a clinic. Prior to the Rural Initiative Program, the nurses in the Semenanyane and Kuebunyane Clinics provided only basic primary care services. Exacerbating conditions, regional and national health officials have largely overlooked both clinics, in some cases, failing to visit or provide even basic support for over a year. Working in collaboration with the Clinton Health Access Initiative (CHAI), my internship focused on the development of Semenanyane and Kuebunyane. During my first month I worked closely with the NGOs and the nurses in the clinics to coordinate training on HIV & TB treatments. This process proved more challenging than initially expected as (1) flights were cancelled due to severe weather and (2) the trainers cancelled, mainly because they needed to attend funerals in their community. Further, neither clinic has cellular service, making it difficult to coordinate with the clinic’s staff. Despite the challenges, over the course of my internship all trainings were completed except for one. Malnutrition continues to pose a challenge in Lesotho’s development. Famine in Lesotho is the result of complex socio-economic and biological interactions, which affects not only physical growth but activity level, resistance to infection, cognitive and social development. Stunting (height for age) amongst children below five years seems to be stuck at an alarmingly high rate of 39% as reported by DHS, 2009. In collaboration with the World Food Program (WFP), CHAI is providing nutritional support for HIV and TB patients, pregnant women, malnourished children and others who show clinical signs of malnutrition. Throughout my internship I managed CHAI’s engagement with WFP in order to secure food and other supplies for those in need in the clinics. To start the initiative, I requested and received approval from headquarters. Following, the doctors and nurses from Lesotho Flying Doctor Service and I completed the training. With this training completed, the staff were now able to ensure that qualified patients received needed benefits from the WFP. In addition, I worked on the construction of new clinics to replace Kuebunyane and Semenanyane. Infrastructure improvements at Kuebunyane and Semenanyane will be inline with the renovations being conducted by Millennium Challenge Accounts at 138 other health centers nationwide. To support the effort, I served as project manager at project kickoff; working with the architecture firm and finalizing the tender documents. At the time my internship ended, we were receiving bids from contractors. I’m happy to report that we are currently on-track to start construction in December 2012. Working for the Clinton Health Access Initiative in Lesotho was an incredibly rewarding experience. Over the course of the last nine weeks I feel that I achieved my three main goals: (1) sustainably contribute to Lesotho’s healthcare system (2) gain an understanding of the complexities of solving health issues in the developing world and exposure to the challenges of healthcare delivery in remote regions (3) develop meaningful relationships with my coworkers and partner organizations. Volunteering for CHAI would not have been a possibility without funding from the Rashell Young Fellowship. I would like to thank the foundation for the funding I received and express my gratitude for your support.